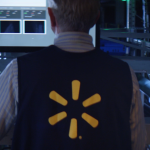 By Mark Ibbotson, Executive Vice President of Central Operations, Walmart U.S.
Over the past two years, we’ve piloted and implemented dozens of new technologies in stores across the country as we continue our quest to save precious time for our customers and associates. 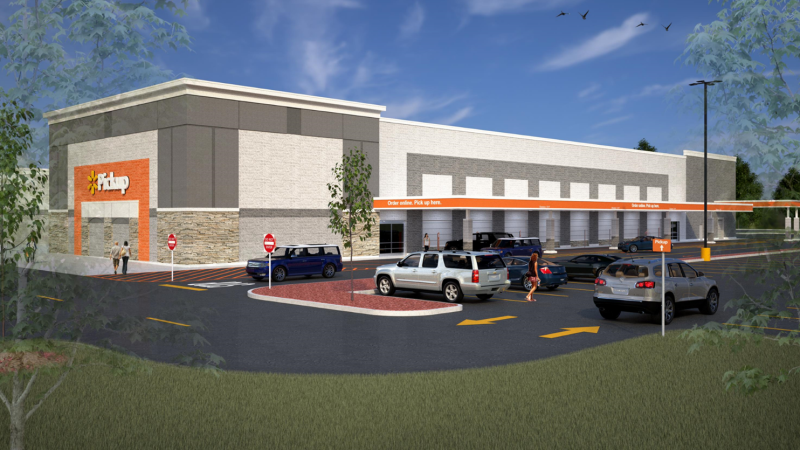 Today, we’re taking another big step on that journey by bringing cutting-edge automation tech into the backroom of a supercenter. 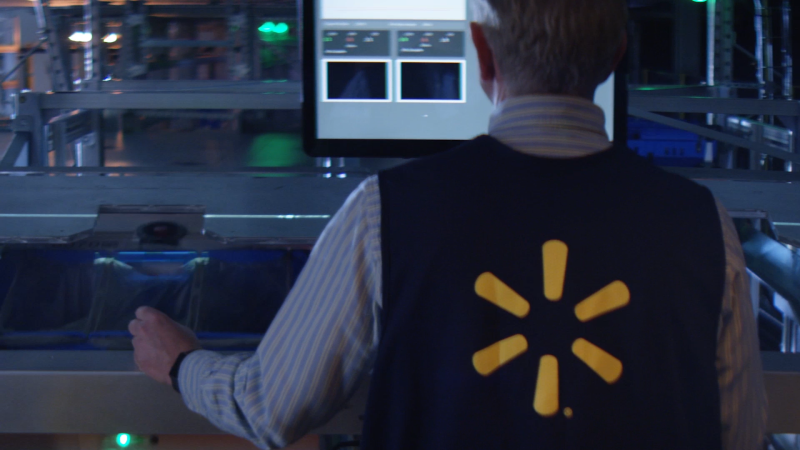 In collaboration with startup Alert Innovation, Walmart is set to launch a pilot using first-of-its-kind automation to help associates fill online grocery orders faster than ever before. Our online grocery service is already a huge hit with customers, allowing them to quickly and conveniently order groceries online, select a pickup time and have those groceries delivered to their car in minutes. Alphabot will work behind the scenes to make the process even easier by automatically bringing items from storage to associates who will consolidate the items in the order. For our pickup associates, that means less time walking the store aisles in search of products and more time ensuring customers are getting the absolute best in fresh produce, meats, etc. 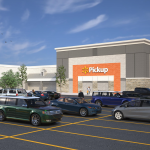 The Alphabot system, developed especially for Walmart, is being installed at the supercenter in Salem, New Hampshire, as a part of the store’s re-grand opening. 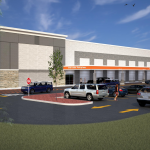 A 20,000-square-foot extension connected to the store houses the new system and will serve as a dedicated grocery pickup point with drive-thru lanes for customers. 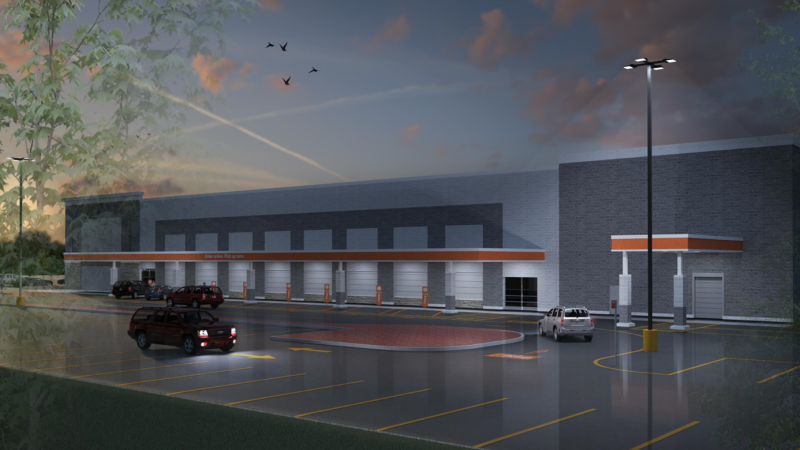 When completed, automated mobile carts will retrieve ordered items – stored warehouse-style in this new space – then deliver them to our associates at one of four pick stations. Our personal shoppers will then pick, assemble and deliver orders to customers. The vast majority of grocery products we offer in-store will be fulfilled through this system, though our personal shoppers will still handpick produce and other fresh items. We plan to have Alphabot online and running by the end of the year. 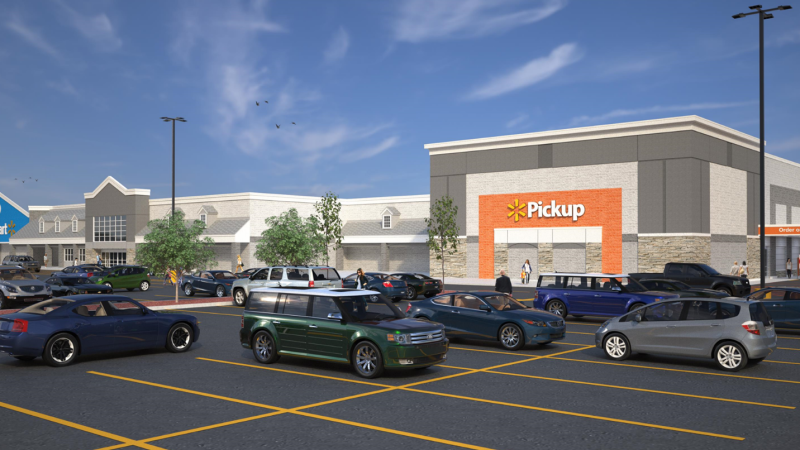 In the meantime, shoppers at our Salem store can expect our regular grocery pickup service to launch Oct. 1. 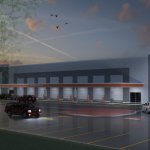 We also plan to offer grocery delivery from the store in the coming months. Alphabot isn’t the only new tech going in during the store’s remodel. Customers will see our popular Pickup Tower for Walmart.com orders and an automated shelf-scanner that helps identify out-of-stock items, incorrect pricing and missing labels. We’re also adding more technology that will directly assist associates in their work, including our FAST unloader and, later this year, Check Out With Me. With the aid of Alphabot, our associates will have more time to focus on service and selling, the two things they often tell us are the most enjoyable part of the job, while the technology handles the more mundane, repeatable tasks. Although this is a small pilot, we expect big things from it. We have a lot to learn about this new technology, and we’re excited about the possibilities of how we can use it to make the future of shopping – and working – even better.